The team from Walk 2 Remember, from left to right: Lee Su Fang, Ng Yong Quan, Amanda Woon and Bertrand Tee. Four final-year communications students from Nanyang Technological University (NTU) are stepping up against dementia by challenging Singaporeans to take more walks. The team came up with a campaign called Walk 2 Remember, which ended in end-March, to encourage people to walk so as to reduce the risk or progression of dementia. The team shared that in a 20-year-long study by the Department of Radiology at the University of Pittsburgh, Pennsylvania, US, it found early on using MRI scans a correlative effect of walking on brain preservation. Adults who engaged in walking regularly at an earlier age were also found to reap greater benefits. The Alzheimer’s Disease Association (ADA) in Singapore also identified physical activity as one of the five key strategies that can be used to manage dementia. With this in mind, ADA recommends walking 30 minutes a day, five times a week as the goal for both caregivers and seniors alike. Despite the benefits of walking, however, the team behind Walk 2 Remember found that only 4.9 percent of their 94 survey respondents, who are caregivers aged 40 to 64 of co-residing ambulant senior relatives, take walks together regularly. “Keeping seniors engaged in conversation while walking is key in sustaining their interest while keeping the language centers of their brains active. Seniors who are both physically and socially active have been shown to reduce the risk or slow down the progression of dementia,” said Adjunct Assoc Prof Lim Si Ching, senior consultant, Geriatric Medicine, Changi General Hospital. With age as the strongest risk factor for getting dementia, its prevalence within the ageing population is projected to increase to more than 130,000 people by 2030. At present, one in 10 people above the age of 60 have dementia. 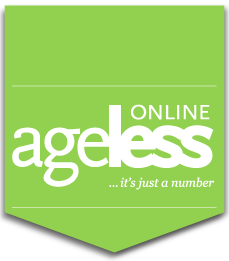 This proportion jumps to one in two people for those above 85. However, even with its prevalence and the general consensus on the severity of the condition, the team’s survey revealed that caregivers tend to believe that it is unlikely for their senior relatives to be diagnosed with the condition. The walkathon in March at Bishan-Ang Mo Kio Park. To address this, on top of educating Singaporean adults about how walking benefits their seniors and themselves, the team took to social media and on-ground grassroots-level activations to engage Singaporean adults in empowering conversations about walking and dementia. 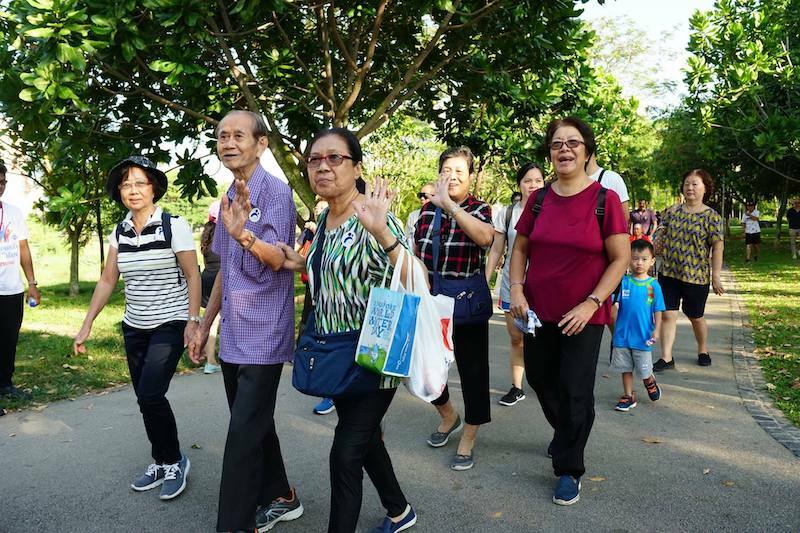 Their efforts culminated in a walkathon in March at Bishan-Ang Mo Kio Park as a starting point for caregivers and seniors to kickstart the simple habit of walking together. More than 400 Singaporeans took part. Walk 2 Remember is in partnership with voluntary welfare organisation ADA and is further supported by on-demand homecare solutions provider Homage as well as ongoing dementia-related movements like Forget Us Not by Lien Foundation, Dementia-Friendly Singapore by Agency for Integrated Care (AIC), and Project We Forgot. The student-led campaign is also in collaboration with the Ang Mo Kio (AMK) Partners Network3, which comprises a group of healthcare and social organisations that have banded together to develop dementia-friendly communities within the AMK region in the coming years. 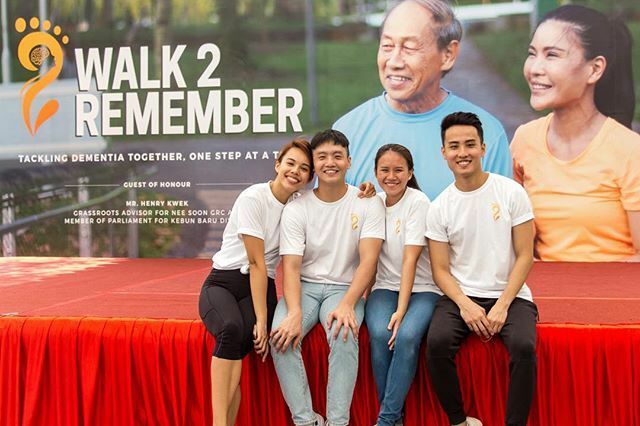 Following the walkathon, the Walk 2 Remember team, which also included Amanda Woon, 23, Lee Su Fang, 23, and Ng Yong Quan, 26, will be working closely with its partners and collaborators to extend the impact of the campaign. ** To check out the Walk 2 Remember campaign, go to: www.walk2rememberSG.com.